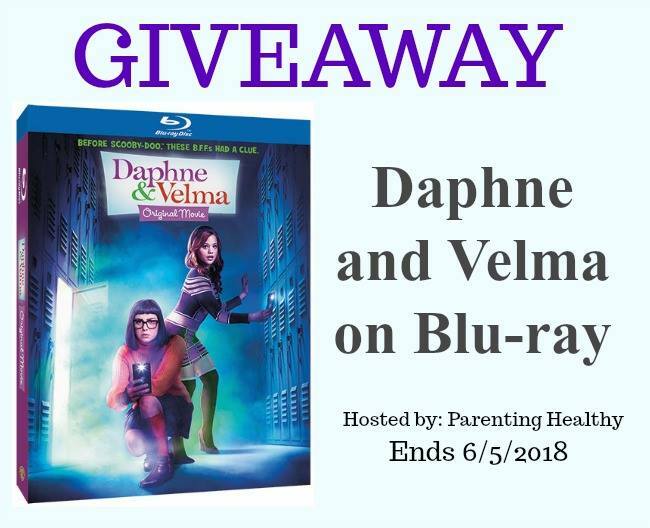 Daphne and Velma Blu-Ray Giveaway 1 lucky reader will win a blu-ray copy of Daphne and Velma. Enter below and open to US. 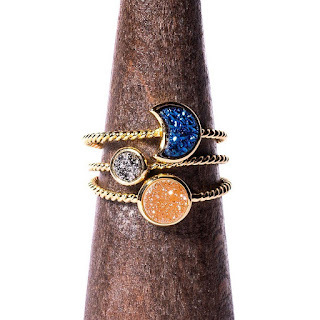 Ends 6/5/2018. Good luck! My favorite memory of Scooby Doo is watching it with my grandchildren when they were little tots. We watched Scooby Doo Dvds over and over and over every day. They now are a lot older and we still watch Scooby Doo but not every day. My favorite memory is watching Scooby on Saturday mornings with my brother and sisters. My favorite memory was watch scooby every Saturday growing up and then watching it every afternoon with my son. Now I watch it with my granddaughter. I always liked the ones with the Harlem Globetrotters.